When you partner with 4Life, you’re choosing a better financial future for yourself and your family. Learn how to get paid and how you can structure your business for maximum financial opportunity. 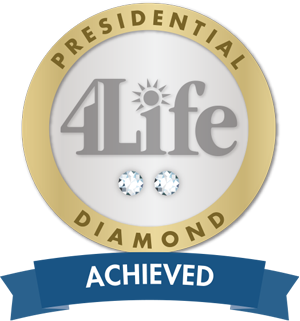 4Life offers the highest payout in the MLM industry: up to 64%! 4Life is open to more than 96 countries worldwide and still growing! The video below shows the 4Life Philippines General Manager and talks about doing the opportunity as well as the successful distributors here and abroad. After more than a decade of success, 4Life shows no sign of slowing down. When most companies are downsizing and laying off, 4Life is breaking sales records and opening new countries and offices all over the world. In 2014, 4Life celebrates its 8th year of operations in the Philippines. 4Life leaders know the direct selling industry, they’ve put years into developing products that sell. They’re committed to your continued success. The Life Rewards Plan rewards the beginner, part-timer, and professional business builder all handsomely. Plus, the marketing plan didn’t change since 4Life started, unlike other companies that keep on trimming down the compensation plan in order to sustain and prolong their operations. 4Life has patents protecting the unique formulations and processes. Thanks to years of research, numerous clinical trials and the sharpest medical minds, 4Life continues to unlock the secrets of a healthy immune system. 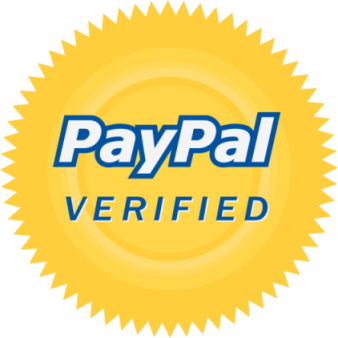 If you are in the Philippines and would like to register as a Distributor, please contact John or tap the button below. If you live outside the Philippines and would like to register either as a Customer or Distributor, please fill out the form below. Be part of 4Life today and enjoy financial freedom through the very generous life rewards plan! how can I join 4Life Transfer Factor Philippines? I am viewing from PNG. can you confirm if you send items through DHL? How can i join 4life?